For “The Way to Bethlehem” campaign, Ghassan Salameh has chosen to walk the Camino de Santiago. 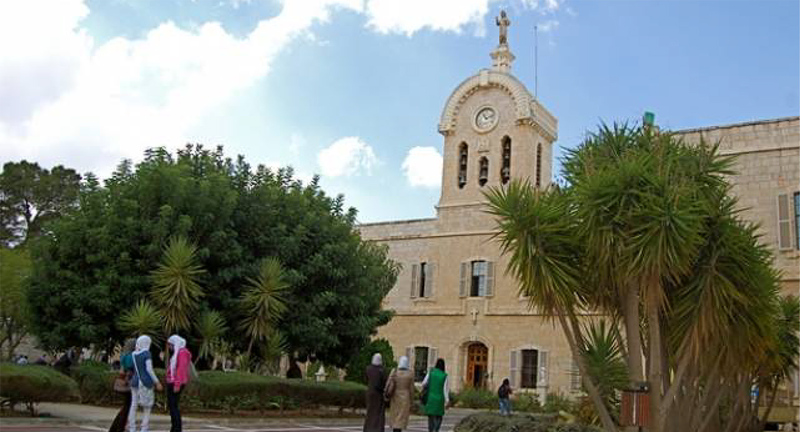 In addition to the faith commitment the pilgrimage entails, he, together with the Bethlehem University Foundation, will use the experience to tell anew the story of Bethlehem University–its mission, educational accomplishments, and students. From the preparation steps to the actual steps in the Spanish countryside, Bethlehem University Foundation will use social media to raise awareness, understanding, prayer, and funds in support of Bethlehem University.